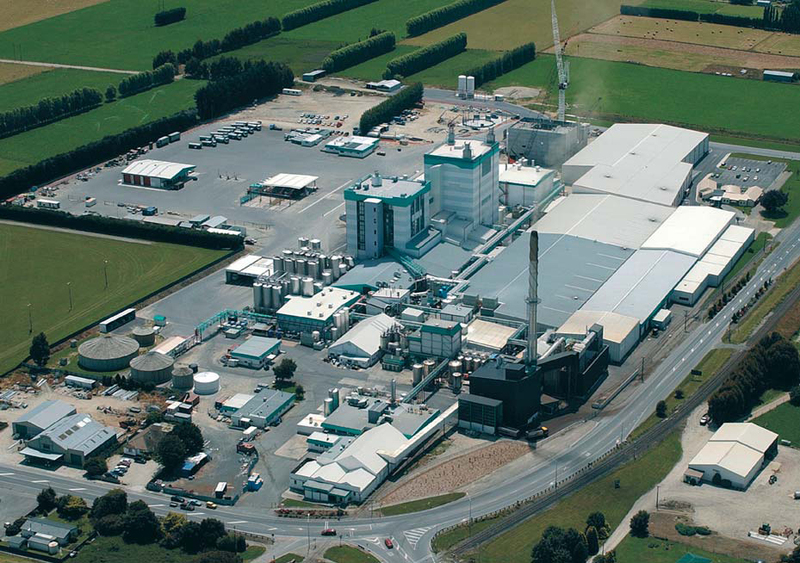 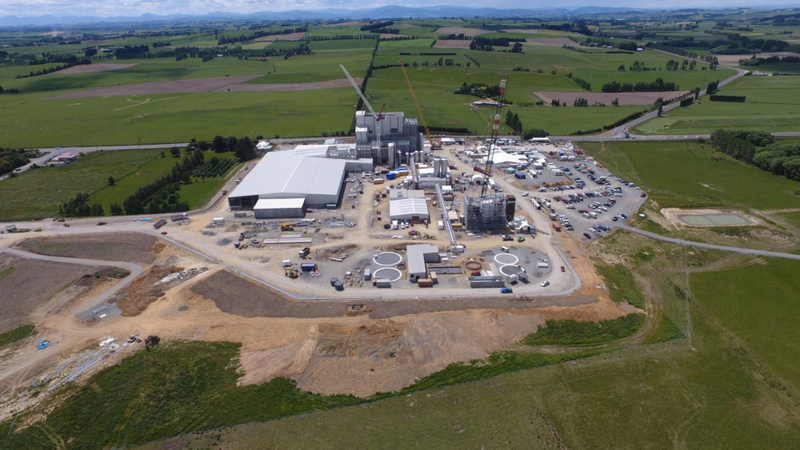 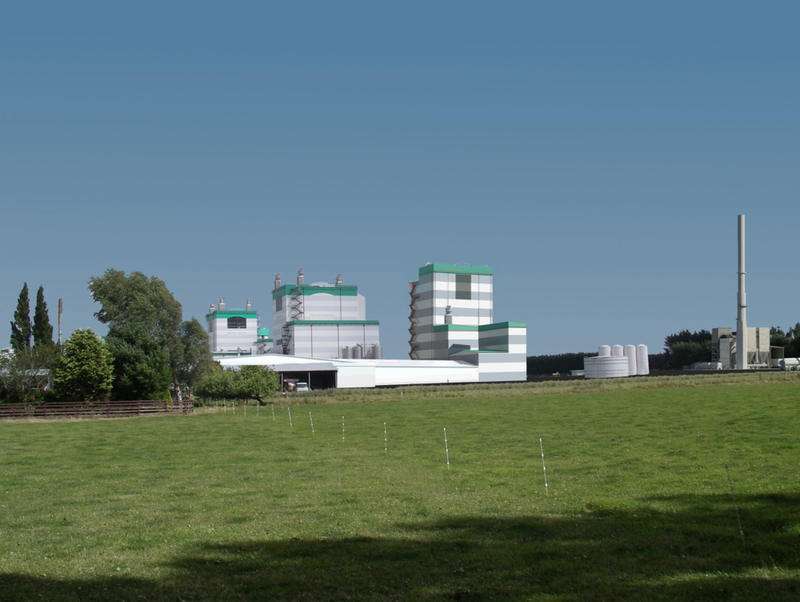 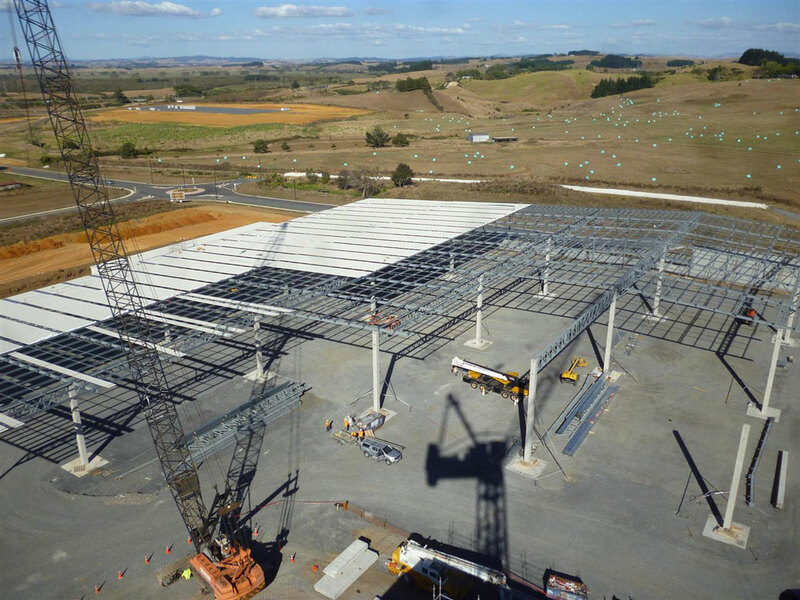 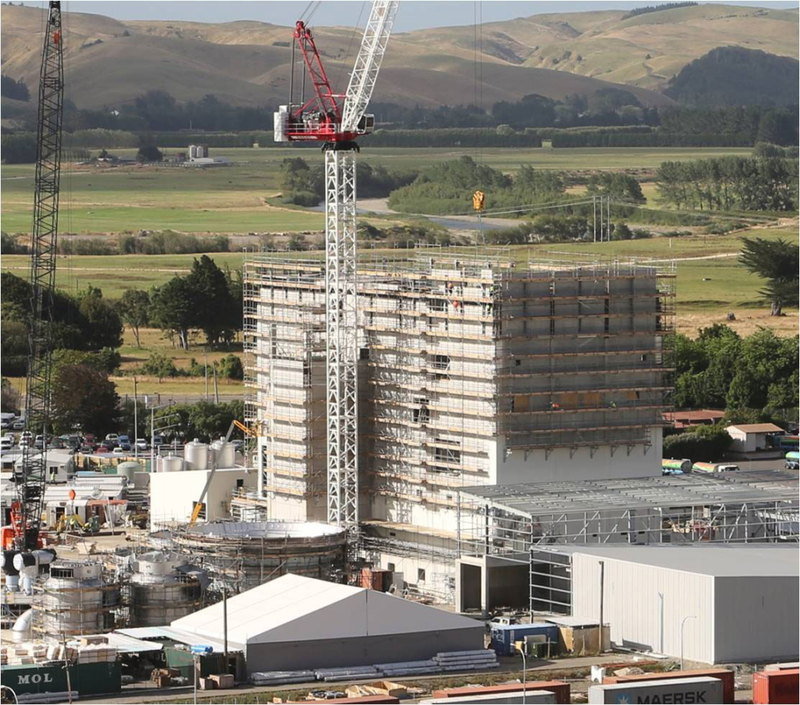 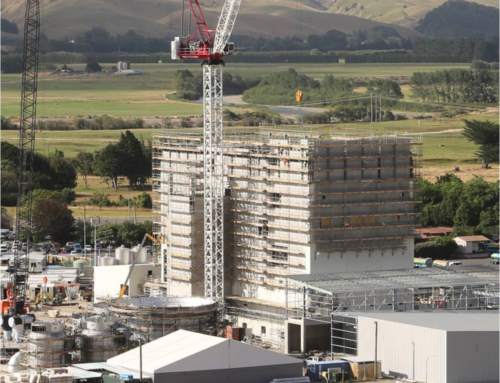 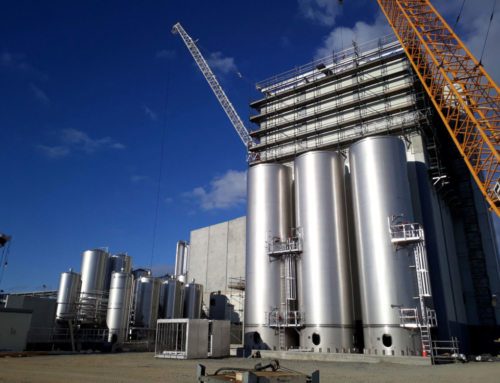 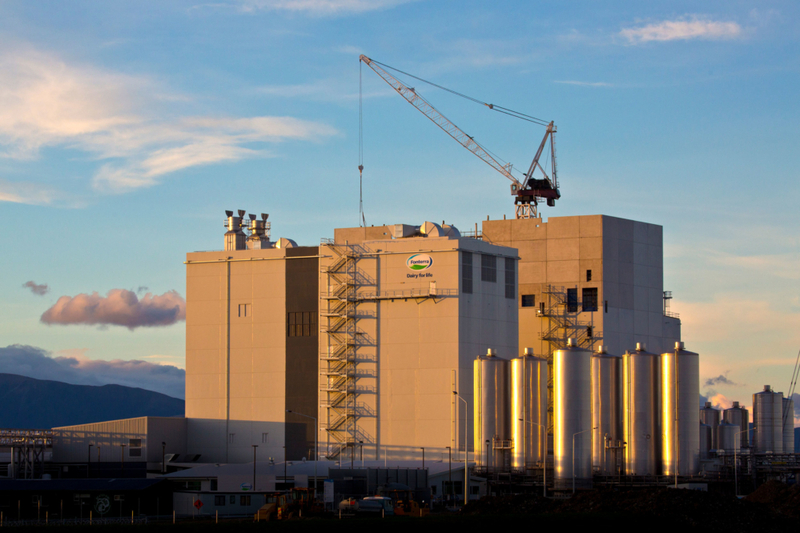 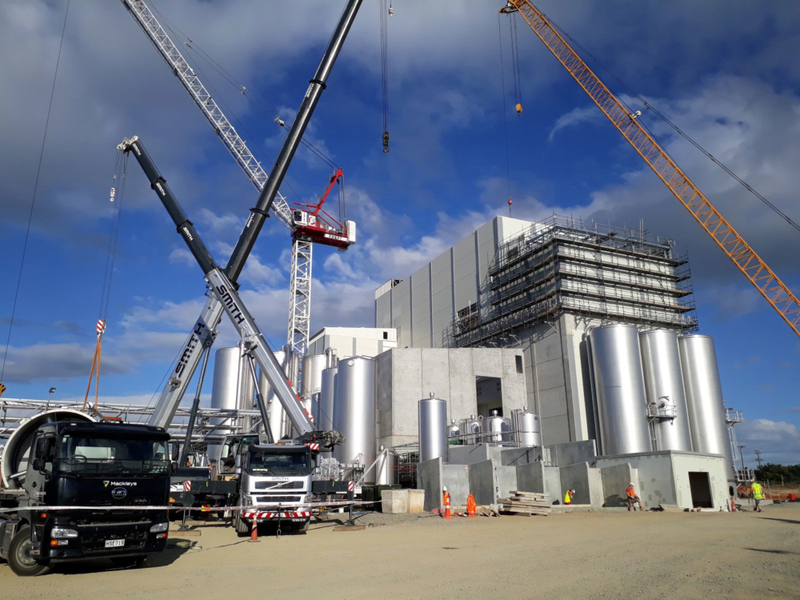 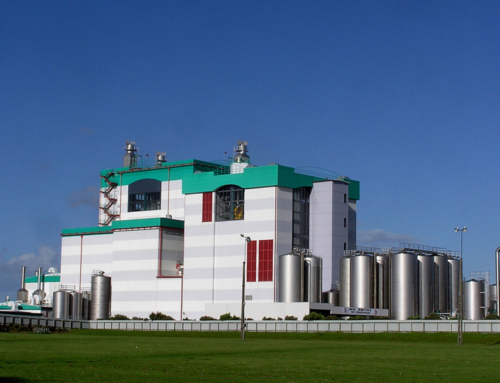 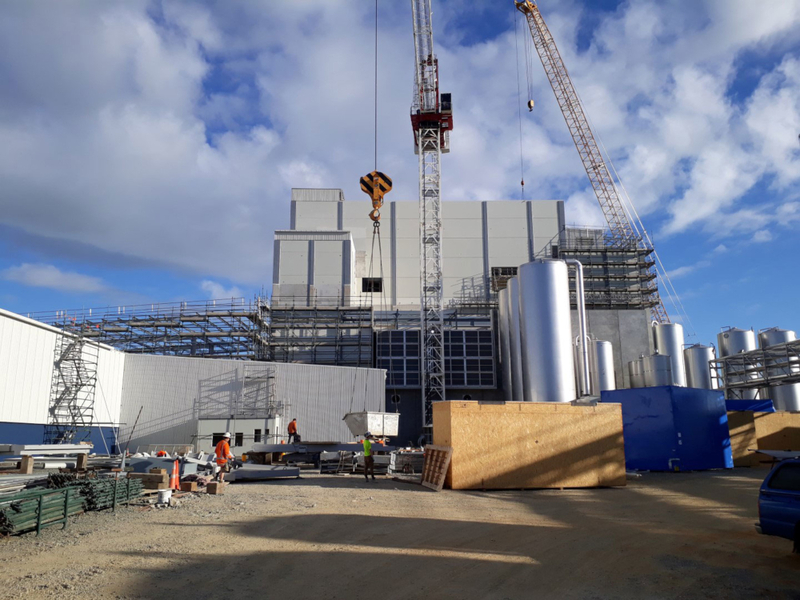 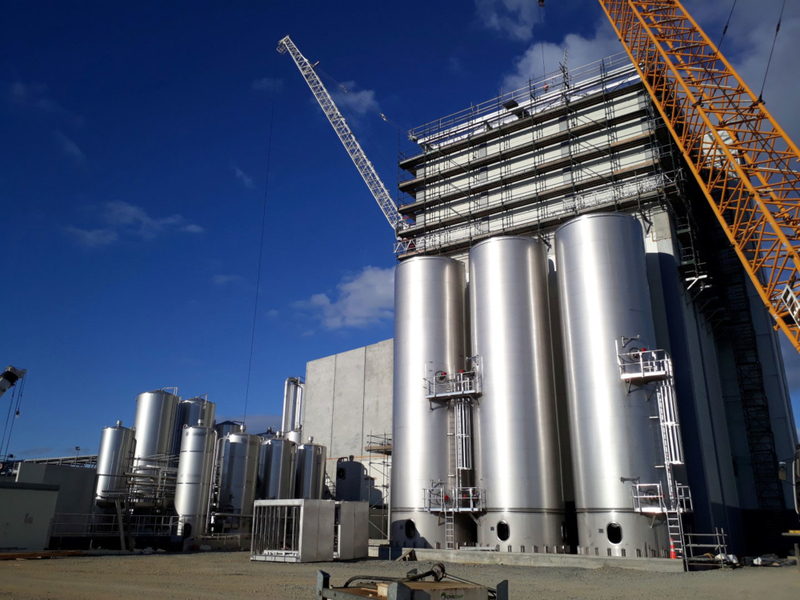 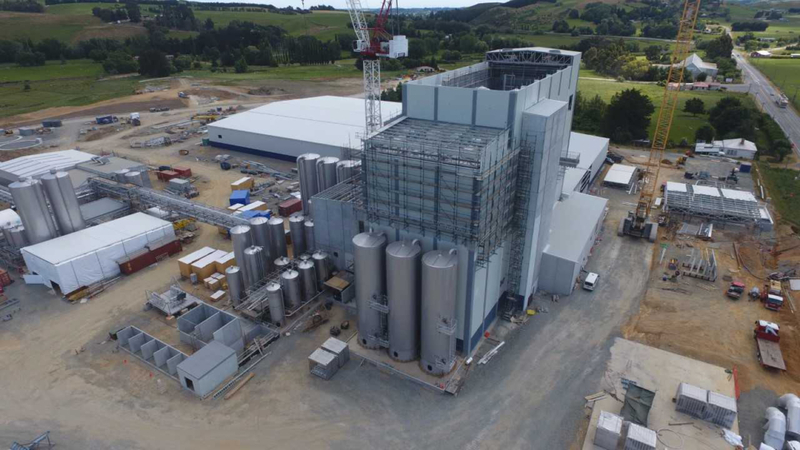 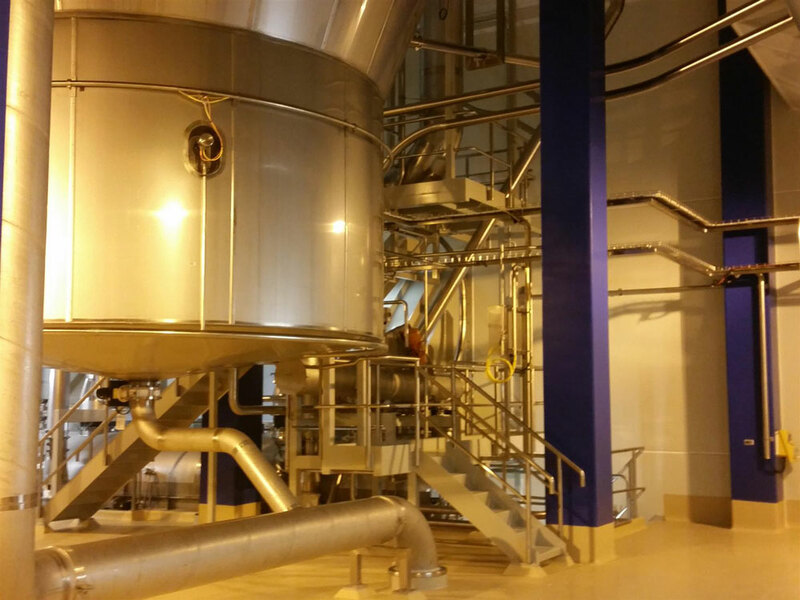 This project for Fonterra Group Ltd has resulted in two spray dryer plants; Dryer 1 producing 15 tonnes of milk powder per hour, and Dryer 2 producing 30 tonnes of powder per hour. 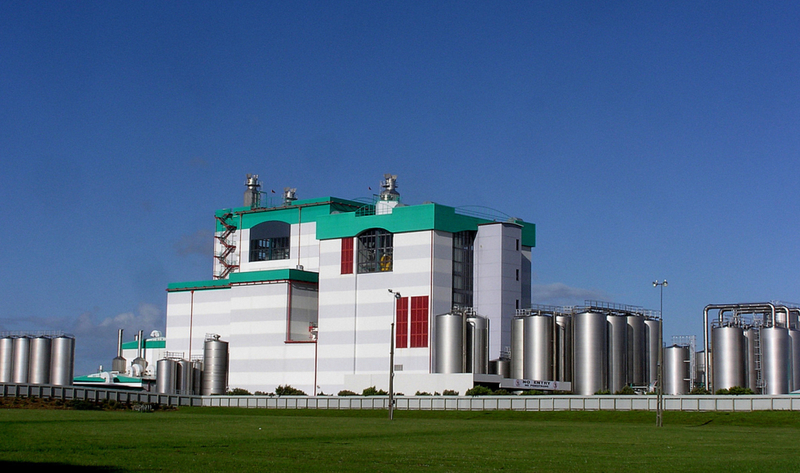 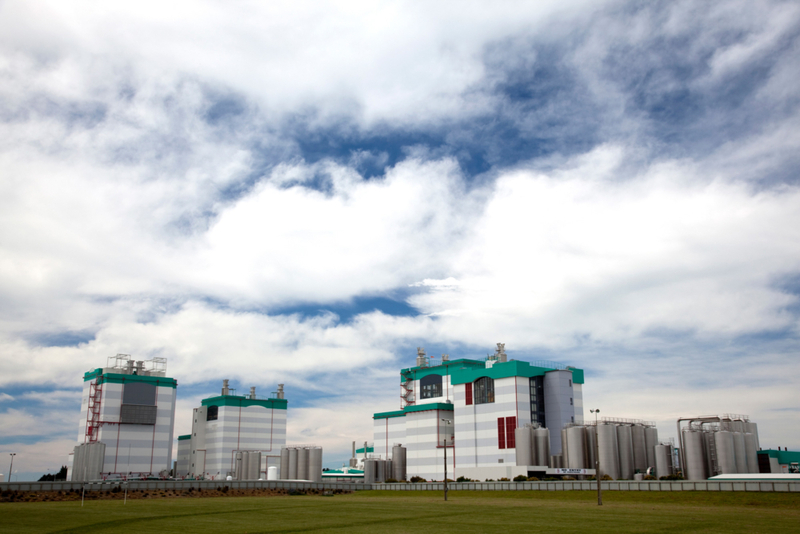 D2 is the largest milk powder plant in the world. 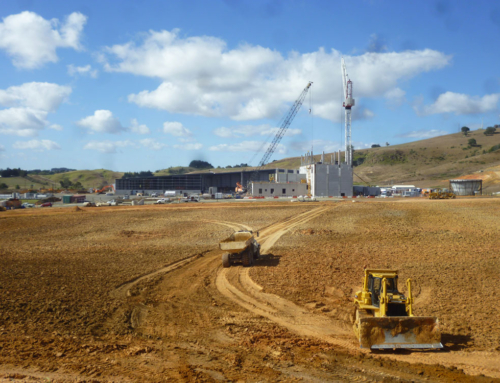 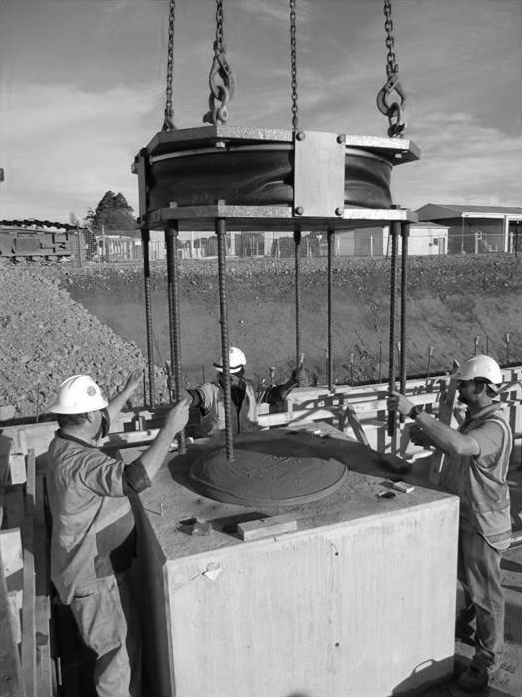 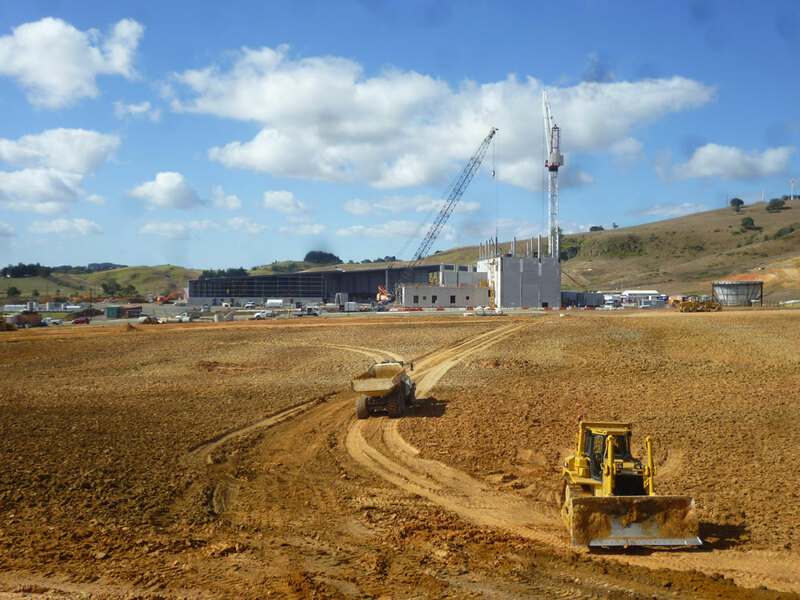 Designed and constructed by a team including GEA Process Engineers, Silvester Clark, Ebert Construction, the designs included allowance for rocking of the dryer tower foundations to accommodate earthquake loading.